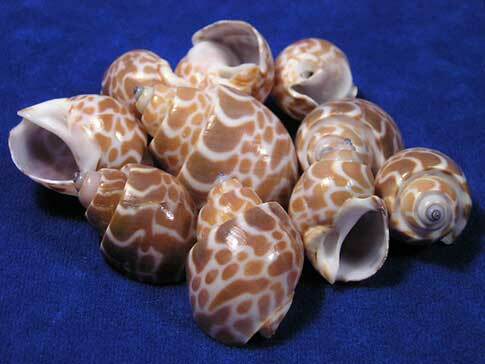 Seashell Size 1" - 3"
Babylon spirata seashells are great for small hermit crabs. They really seem to like them. These hermit crab shells are thick and sturdy but have a nice weight to them. They have a smooth and comfortable oval or D shaped opening.